One of the heartbreaking results of a divorce or separation is the effect it can have on your children. It takes a lot of courage to come to terms with the end of a relationship and the consequences this will have for your family, leaving you feeling distressed, anxious or confused about the future. If this situation sounds familiar, you need the assistance of specialist child care solicitors with experience of working in these trying circumstances. Howells Solicitors are one of South Wales’ leading law firms, providing an experienced legal service in Cardiff, Swansea, Talbot Green, Caerphilly, Newport and the surrounding area. Our dedicated team of child law solicitors will work tirelessly to protect the best interests of your children, seeking to negotiate and mediate rather than putting you and your family through further emotional distress. However, if the case does go to court we will provide the support, guidance and experienced representation you need. 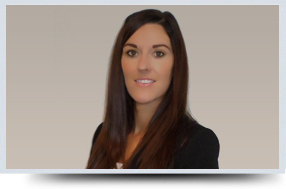 Howells’ family law expert Karis Jones answers some of the most common queries that people encounter when experiencing issues with custody, child care and parental responsibility. Child Arrangements Order – Sometimes parents cannot agree on where the children should live after separation or how much time the non-resident parent should spend with the children. If parties can reach an agreement the Court may adopt the ‘No Order principle’ if parties have settled matters between themselves and do not require any further input from the Court. If parties cannot come to an agreement the Court may impose an Order once it has considered all the evidence within the case. 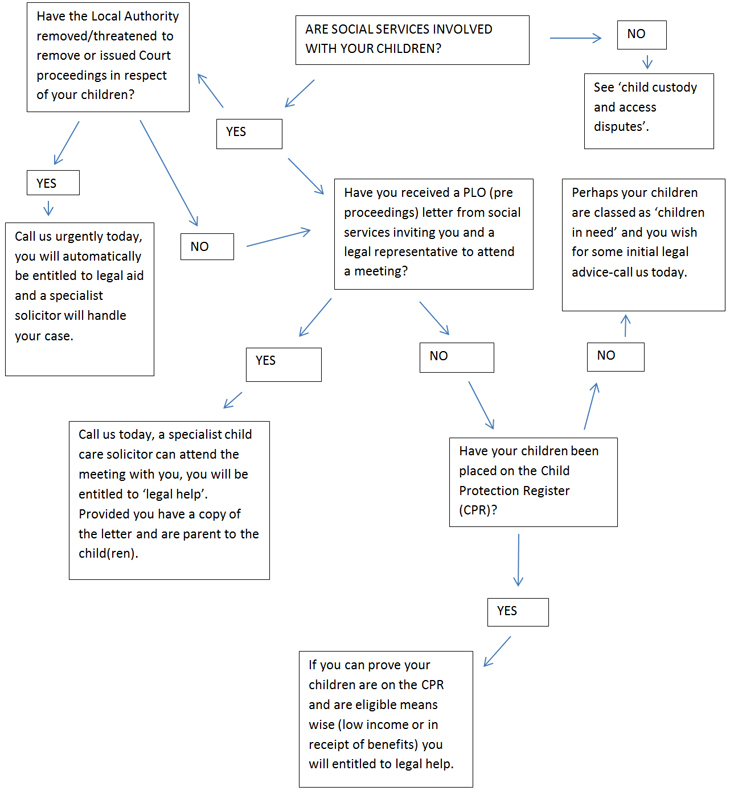 Prohibited steps - If you fear your child or children may be taken away from you to live elsewhere in England or abroad, we can apply to the court for a Prohibited Steps Order on your behalf preventing this from occurring. Specific Issue Order – An Order which is used to look at a specific question about how the child is being brought up, e.g. : what school the children go to or if they should have a religious education or change of child’s name where one party disputes or cannot be found. Parental Responsibility Order – In some circumstances even if Father’s are named on the birth certificate of their child’s birth certificate they will not automatically gain Parental Responsibility, Howells can help you obtain a Parental Responsibility Order giving you an involvement in the child's health, education and welfare. Change of Name – Please contact our experienced team to find out more regarding change of a child or adults name, we offer a fixed fee for this service. Who are social Services and what do they do? Here at Howells we have a specialist Child Care department throughout our offices that can advise you and ensure your position is fairly represented in court. Representation in care proceedings is funded by the Legal Services Commission, despite your financial circumstances. 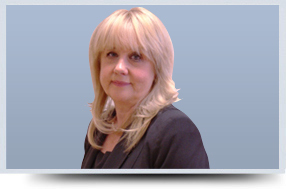 To benefit from the assistance of an experienced and sensitive team of child law solicitors, Call Howells Solicitors’ Cardiff on 02920 40 40 18, Swansea 01792 410016, Talbot Green 01443 230411 Caerphilly 02920 867111 and Newport on 01633227960, alternatively email: info@howellslegal.com or complete our online enquiry form and we will call you back at a time that’s convenient for you.